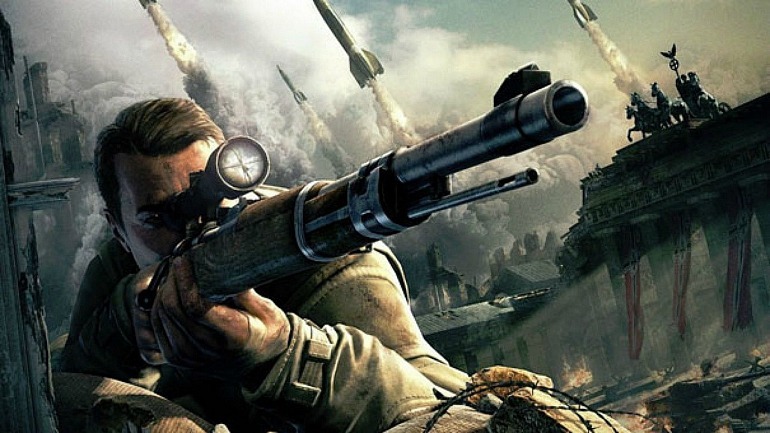 Independent developer and publisher Rebellion has today announced an official release date for Sniper Elite V2 Remastered, and it’s coming May 14. Releasing on PS4, Xbox One, PC, and Nintendo Switch, it’ll feature brand new graphics (which you can see in the Comparison trailer below) that highlight the amount of work Rebellion has put in to make it look great on modern consoles. It’ll introduce a new frame-by-frame photo mode, seven new playable characters from Rebellion’s Zombie Army series, expanded multiplayer for up to 16 players online, and all of the additional DLC content available for free. Not only that, but it’ll support 4K and HDR, featuring updated environments, characters, weapons, and vehicles, as well as big improvements to texturing, better lighting, modernised rendering, and more. Sniper Elite V2 Remastered will be available digitally, as well as a boxed edition coming out the same day, distributed by Sold Out. You can pre-order the digital edition now for £29.99. If you own the original game on Steam, it’s only going to cost you £6.99 to get the remaster.